Studies show that companies that export their products and services grow faster than those who do not. There are resources available to help companies in Coweta County and in Georgia get into exporting or expand their existing exporting programs. Coweta County companies are helping to lead the way to exporting success. 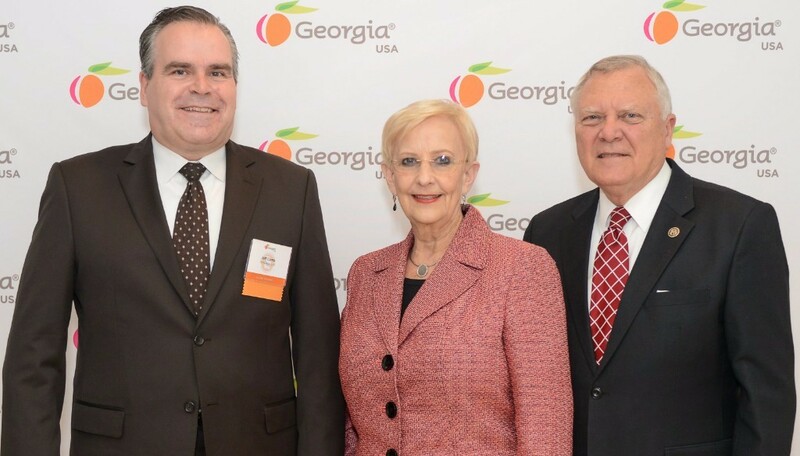 In recent years two Coweta companies - Poriferous and Opti-Ledge - were recognized by Governor Nathan Deal with Georgia Launching Opportunities By Exporting (GLOBE) Awards for their entry into new international markets. The Development Authority can help if your company is interested in exploring any international market. Email or call us at 770-304-1777 for help.